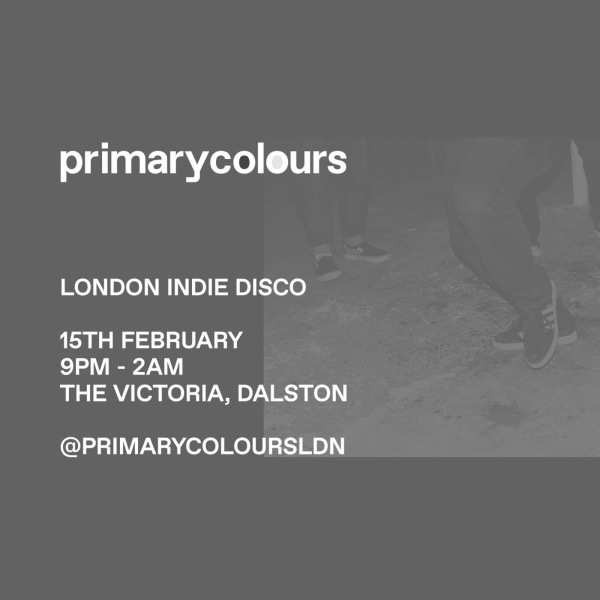 Join us on Friday 15th February for the launch of brand new Indie Disco – Primary Colours. We pride ourselves by playing nothing but the floor fillers from the heyday of the genre, 1999 – 2010. 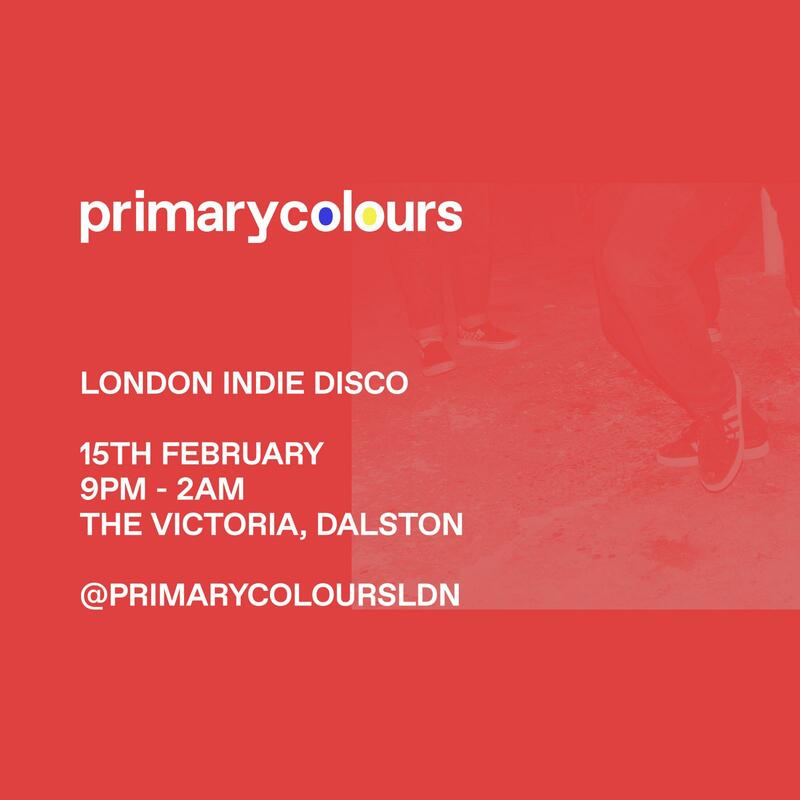 Our DJ’s will keep you going from the moment you set foot in the venue, until the lights come on and you leave in a snakebite drenched euphoria.